Washington, D.C. veteran Republican communicator and strategist Phil Hardy has returned to the nation’s capital to join Strategies 360’s D.C. practice as Senior Vice President of Government Relations. 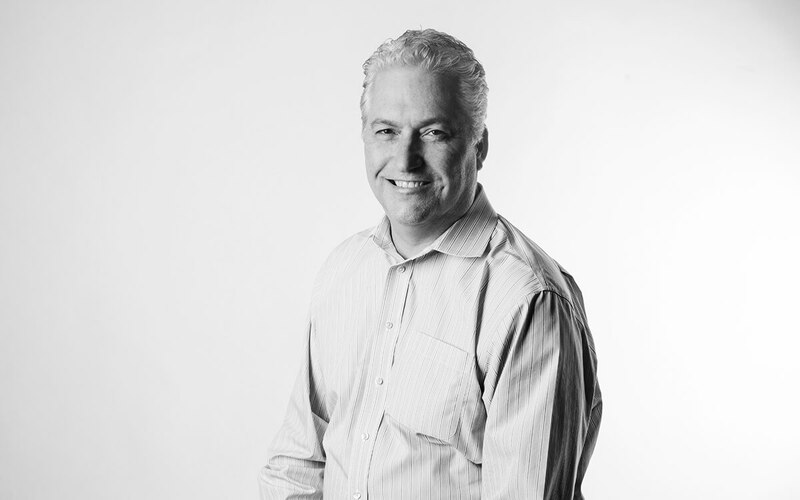 Phil was most recently the Vice President of Government and Media Relations in Strategies 360’s Boise, Idaho office. Previously, he served as Spokesman and District Coalitions Director for Congressman Raul Labrador (R-ID), based in DC and Boise. Phil served as a floor whip for the Donald Trump campaign during the Republican National Convention, and an informal advisor to President-elect Trump’s Idaho campaign. In DC, Phil will offer strategic counsel to and lobby on behalf of Strategies 360’s clients. In Idaho, Phil managed a diverse portfolio of clients for Strategies 360, both as a registered state lobbyist and as a communications specialist. In 2014 Phil was honored by the Idaho Press Club with first place awards on behalf of his clients for Best Public Affairs Campaign and Best Media Campaign. In 2015 he was again awarded by the Idaho Press Club first place for Best Public Affairs Campaign, Best Editorial Writing and Best Brand Management. Prior to his work in Rep. Labrador’s office, Phil served as Communications Director for the Idaho State Senate Majority and as a key aide to Lt. Governor Brad Little, for whom he acted as liaison to Governor C.L. “Butch” Otter’s staff. He also worked extensively on western policy issues for both Rep. Labrador and Lt. Governor Little. Before moving to Idaho, Phil spent 12 years in London where he owned and operated a music marketing and promotion agency with a diverse book of clients including the Black Keys and Brian Wilson. He and his firm were recognized with numerous gold and platinum record awards. With offices in 12 Western states and Washington, D.C., Strategies 360 is the leading public affairs, communications and research firm in the West.